About Us – Watech RO System (I) Pvt. Ltd.
WaTech RO System (I) Pvt. Ltd., is the fastest and largest emerging integrated water solution provider, with the state of the art multi-location manufacturing facilities backed by dedicated team of engineering professionals having the core competency in designing, manufacturing, installation and services of RO-Systems, RO with Cooler, Softeners, DM plants , UV System & UF Purification System from 8 lph to 100 meter cube per hour for various end user applications be it for drinking or commercial or specific end user application like Home, Apartment, School, Hospital, Restaurant, Temple, Mosque, Community Hall, poultry Farm, Green House, Kidney Dialysis, textiles, dyes Boiler and chemicals Industries, soft drinks, packaged drinking water or village community drinking projects. WaTech also designs and manufactures effluent treatment plants and water distribution systems for multi-location residential complexes and colonies. 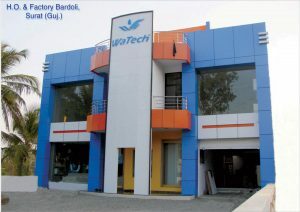 WaTech is promoted by Mr.Om Prakash Shah who has the Two decade of experience in Water Treatment/purification System. 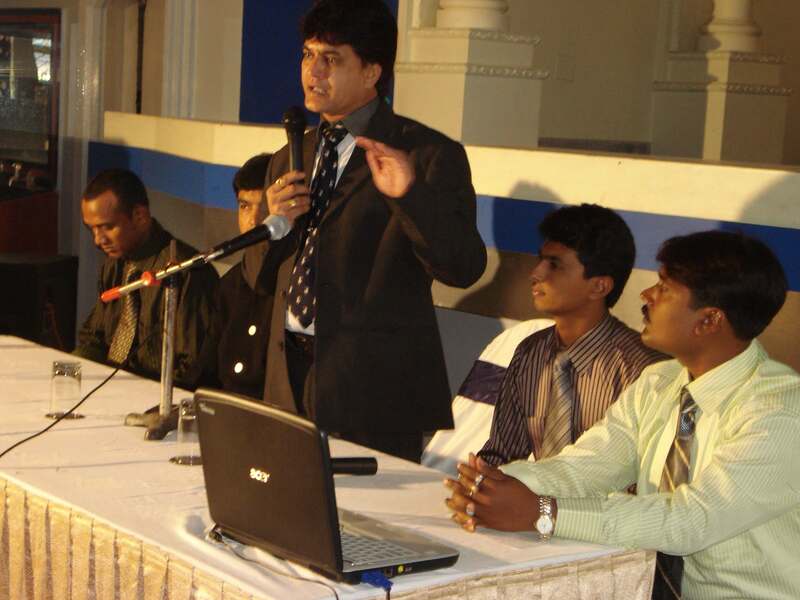 Om Prakash Shah is also the Paul Harris Fellow of Rotary International and winner of the various national awards and reorganization like Rashtriya Nirman Ratan Award by the Indian Organization for Business Research And Development and Udyog Pratibha Ratan Award by the Global Society For Health And Education Growth. International Achievers Award For Quality Excellence. 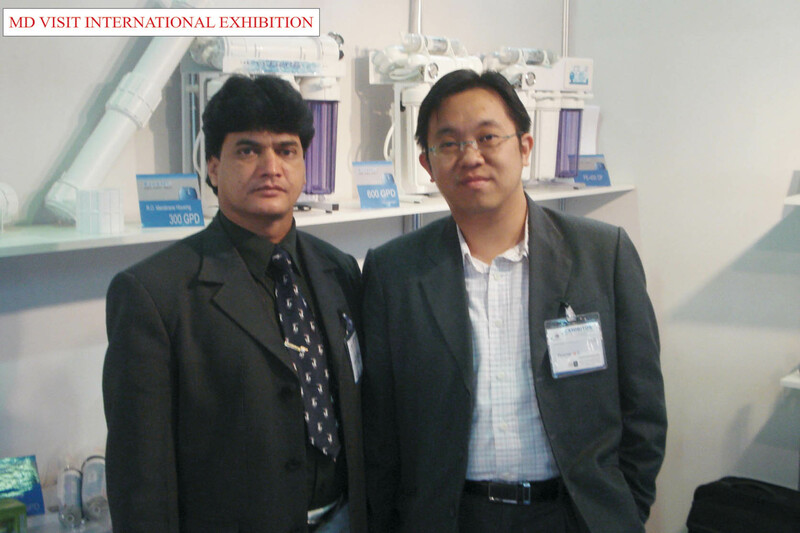 Mr. Om Prakash Shah is renowned expert and technocrat in water treatment/purification industry. WaTech have joint ventures with the renowned multi-national companies globally for technology, process and components. WaTech is trusted by the most respected and admired corporate houses when it comes to the water purification/treatment systems from diversified fields such as Pharmaceuticals, Packaged Drinking Water, Soft Drinks, Textiles, dyes, Poultry construction companies, plastic industries, Govt. supplies, dairy processing, energy system mfg etc. Mineral water plant based on reverse osmosis technology suitable for bottled water plant, beverage industries, village plants, swimming pools, pharmaceutical industries, textile industries, green houses, farm houses, and poultry farms. Waste Water treatment plants, recycling plants. Drinking water filtration system with & without UV for home use. Domestic RO mineral water plant for home, office, restaurant, laboratory, clinic, hospital etc. RO With Cooler in SS Body for School, Hospital, Restaurant, Corporate Office, Temple, Mosque, Bus Stop, Railway Station, Community Hall etc. Water softening plant for hard water for applications like industry, laundry, boiler, soft drink plant, ice factory etc. Annual maintenance contract for systems supplied by us & our x comp. Supply of spares and components for water treatment industry. Through direct sales & service centers, distributors, value-added resellers, dealers, original equipment manufacturers (OEM) to clients from Gujarat, Rajasthan, Maharashtra, Madhya Pradesh, Goa, Karnataka, Tamilnadu, Kerala and New Delhi. 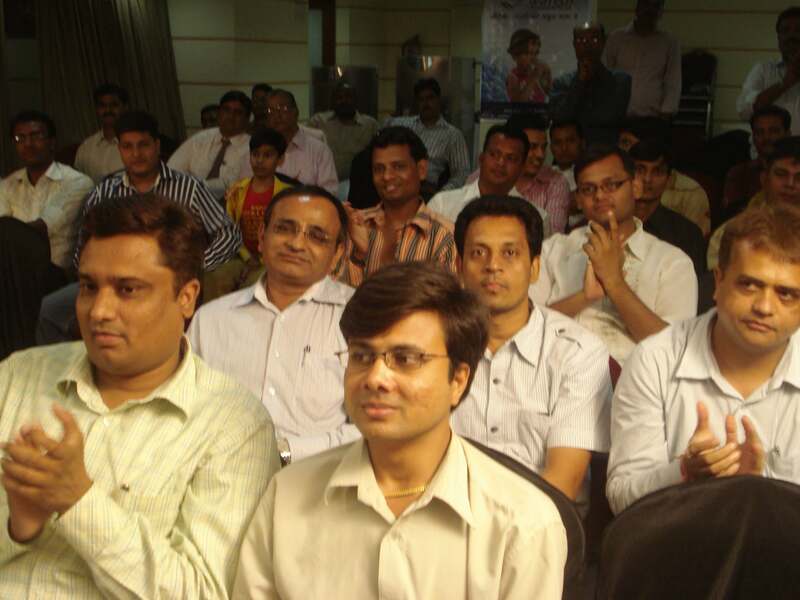 With the motto of creating awareness about the benefits of RO water for drinking, other industrial uses, we regularly advertise in local & national newspapers, magazines, yellow pages, telephone directories, on railway platforms, TV, internet (website), road show, reporting in more than 200 newspapers nationwide of press conference through PR agency and other media. Why purchase WaTech RO System? When you buy domestic equipment like TV, refrigerator, washing machine etc., you buy the product, bring it home, plug in the power supply, and switch it On, it starts working as per your expectation as input viz power supply is constant. But in the case of reverse osmosis based water purification system it is not like that because it is a pneumatically controlled system and the quality of feed water is different everywhere, which demands expertise at the stage of designing of the plant, also regular routine care by the user, and schedule service is essential. We have 165 trained Technician among our group companies to look after all the domestic and industrial RO System supplied by us. We are committed to attend the service complain and solve it within promised time. Every year 42 crores 40 lacs liter mineral water is being produced in the world by mineral water industry. The per capita per year 0.5 lit. Mineral water consumption is there in India. This is very less in comparison to other countries. In USA it is 140 lit. Per capita per year. 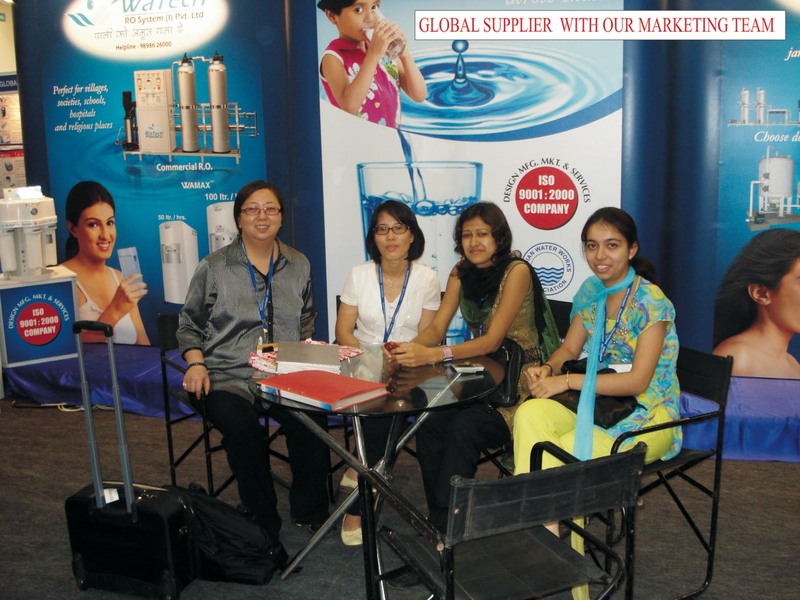 Looking at this there is a tremendous growth prospect for mineral water industry in India. As per market research the demand for pure drinking water will go on increasing. From March 2002, Ministry of Health, Govt. of India has announced new bottled water standards. It says that almost all bottled water plants would be based on reverse osmosis technology. Studies conducted by health authority show that 10 percent of urban water source in India are contaminated and 80 percent of human diseases are water borne. Rising population along with unplanned industrial growth has led to natural resources getting polluted. 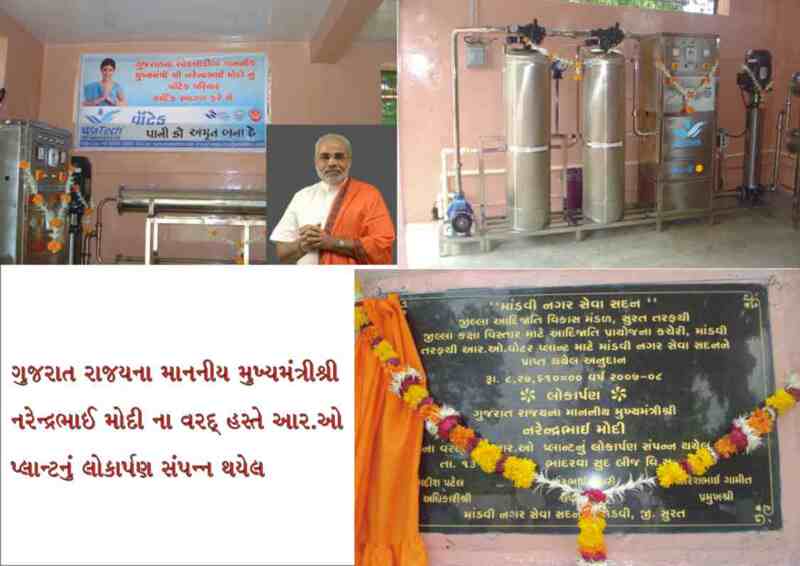 Previously, DM plants were installed to provide feed water for kidney dialysis plants in hospitals all over India. Recently, The Journal of Indian Medical Association recommends the use of RO water for Kidney dialysis units. When RO water is used in poultry farm for the raising of chickens, it is found that growth time was reduced by 15% and the life span and survival rate was increased significantly. When RO water is used for laundry purpose, less detergent is required to wash the clothes. RO water helped to preserve color fastness, brightness, softness of the material. Restaurants can install RO plants and serve complimentary mineral water to their customers. 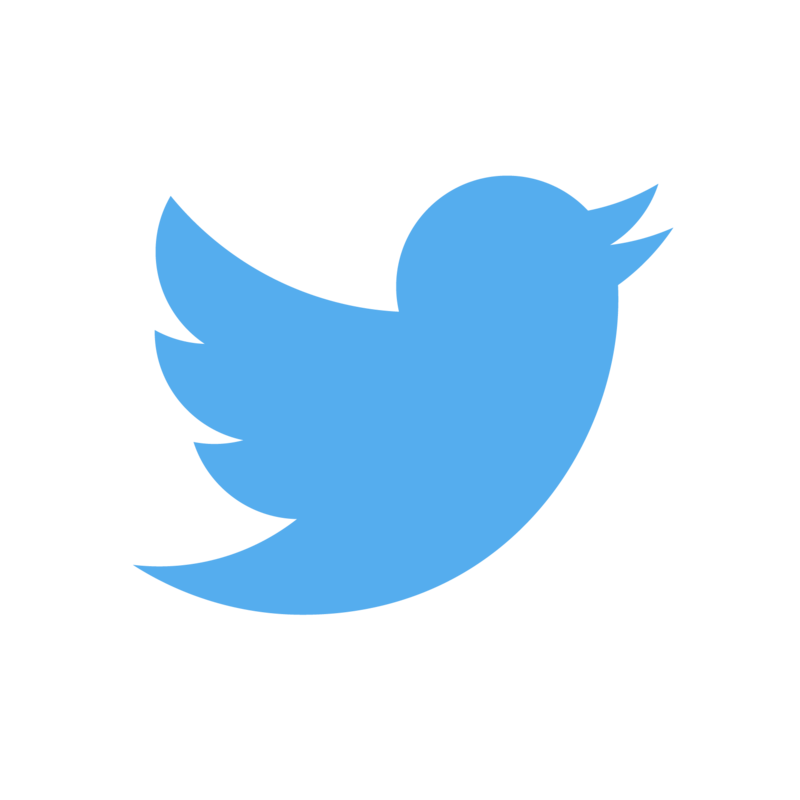 This will help in the growth of their business to great extent. If RO water is used in green houses to feed plants, it will reduce the growth time, less fertilizer is required and fertility of the ground will be improved. Soil quality is preserved and does not deteriorate over a period of time. In Metal plating industry RO water improves the quality of plating, saving precious energy.